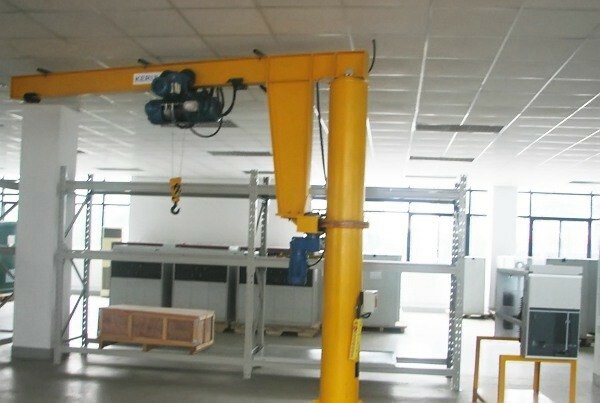 BZ-type pillar jib crane is a kind of small and medium-sized lifting equipment, the complete range is for loads up to 16 tonnes. BZ can be operated freely in 3D space. 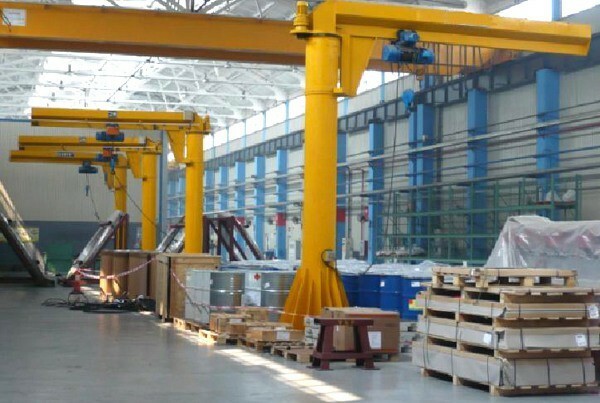 So jib cranes are efficient partners performing their tasks reliably in factory.With their comprehensive product line of jib cranes, it offers flexible and cost efficient material handling solutions for any job in the workplace. 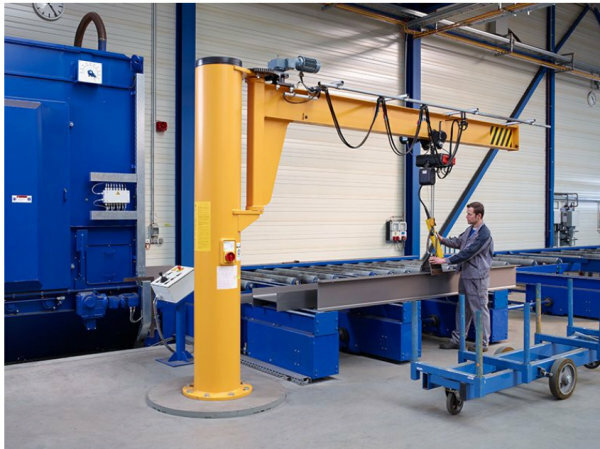 Our Jib cranes can be individually tailored for your application. 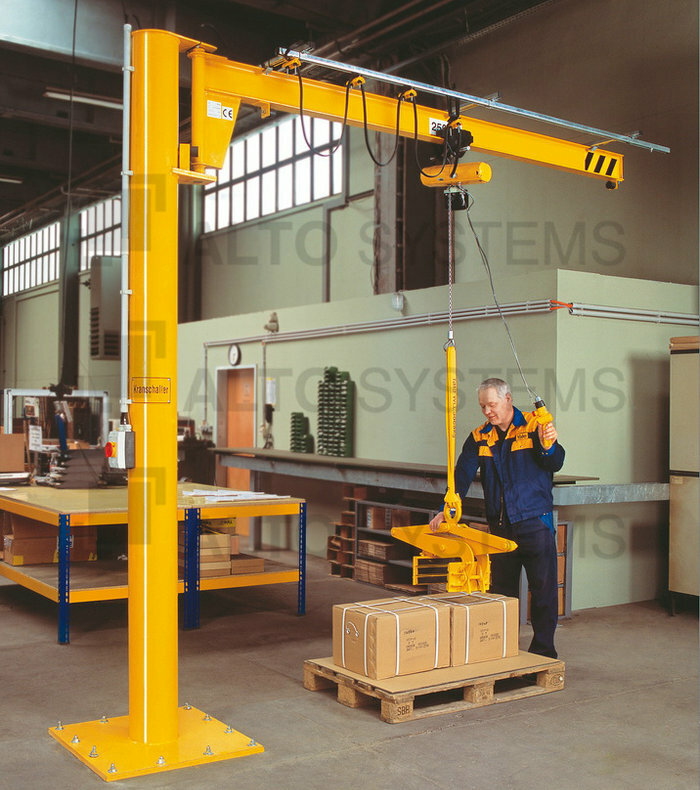 with BZ jib cranes,the lifting is easier, more efficient and safer. Widely used in workshop, warehouse, dock and other fixed places. 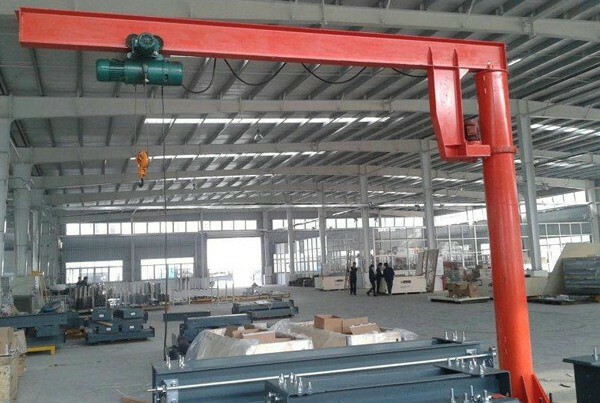 1.The power of the crane is three-phase AC, rated frequency of 50HZ, rated voltage of 380V. 2.The altitude of the crane installation site is less than 2000m. 3. Inflammable, explosive and corrosive gases are forbidden in the installation site of the crane. 4. The crane is not allowed to lift the molten metal, toxic and inflammable and explosive materials. 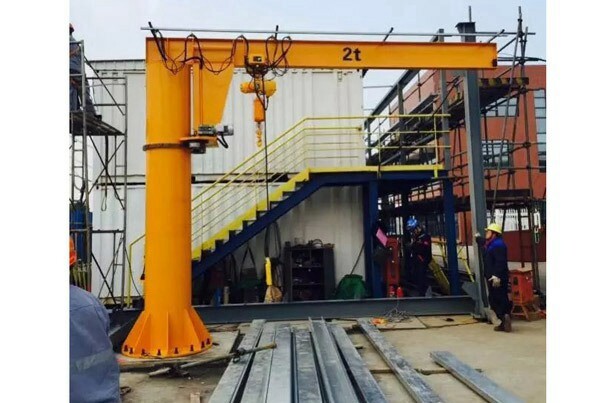 Jib arm is made of I-beam or weld steel box, depends on capacity and duty group. Power supply via slip-rings for infinite 360° slewing.